When a fortuneteller's tent appears in the market square, orphan Peter Augustus Duchene knows the questions that he needs to ask: Does his sister still live? And if so, how can he find her? 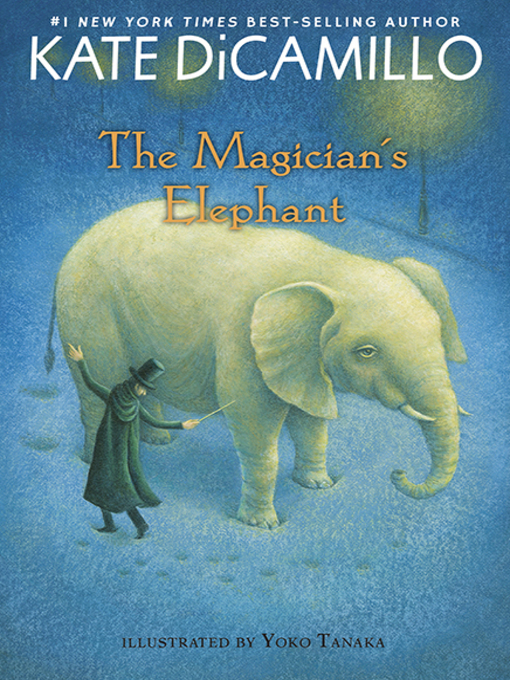 The mysterious answer (an elephant! An elephant will lead him there!) sets off a remarkable chain of events. With atmospheric illustrations by Yoko Tanaka, here is a captivating tale that could only be narrated by Newbery Medalist Kate DiCamillo. In this timeless fable, she evokes the largest of themes -hope and belonging, desire and compassion- with the lightness of a magician's touch.